Success in business can be measured in many ways. Hendrix Genetics believes that to have a strong bottom line, we need to be successful on many fronts. 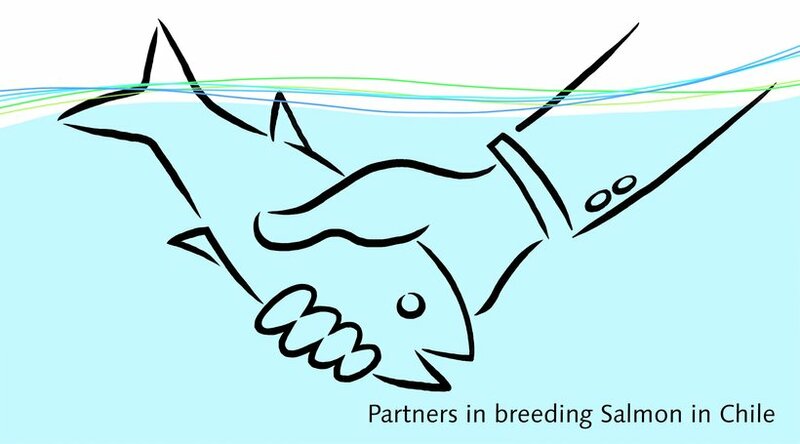 Our salmon breeding program in Chile is an excellent example of this way of thinking. Our success is tied to what we offer the market, the success of our customers, a sustainable approach to the environment and being a positive influence in the community. As a breeding company our animals form the foundation of our operations. Their performance generates value for not just our direct customers, but the entire protein value chain. Through cooperation, investment and a cross pollination of ideas from our multiple species, we have been able to provide the salmon market with a top performing product. Having something great to offer the market isn’t enough. To our customers we are not just a supplier, but a partner in their success. 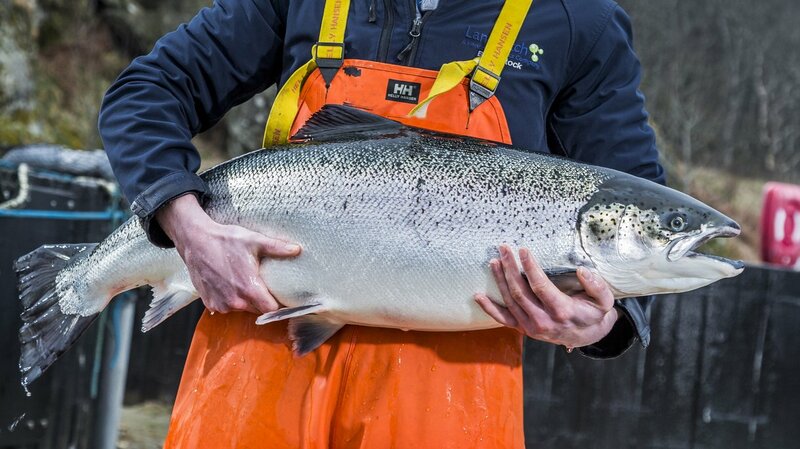 As we do in many places around the world with our other species; Hendrix Genetics supports our salmon customers across Chile with technical expertise to ensure they are getting the most value and unlocking the full genetic potential of what they bought. We also offer seminars and networking opportunities in order to strengthen the industry. If our customers and the Chilean salmon industry are firing on all cylinders, their success becomes our success. We do not operate in a vacuum. As any company does, we have an impact on both the environment and the communities in which we work. Our goal is to ensure that our impact is a positive one. In Chile we have state of the art facilities that are both biosecure and efficient. This minimizes our use of resources while at the same time preventing the spread of disease. In the local community we not only provide well-paying jobs that support the local economy, but we work to ensure we leave the areas we operate in better than we found them. An example of this, is the committee in our Villarrica office that works with locals to work on and fund improvement projects for residents. Our top genetics, coupled with productive customers, supplied from state of the art facilities that are supported by a strong local community, are the basis of our success in Chile and around the world.